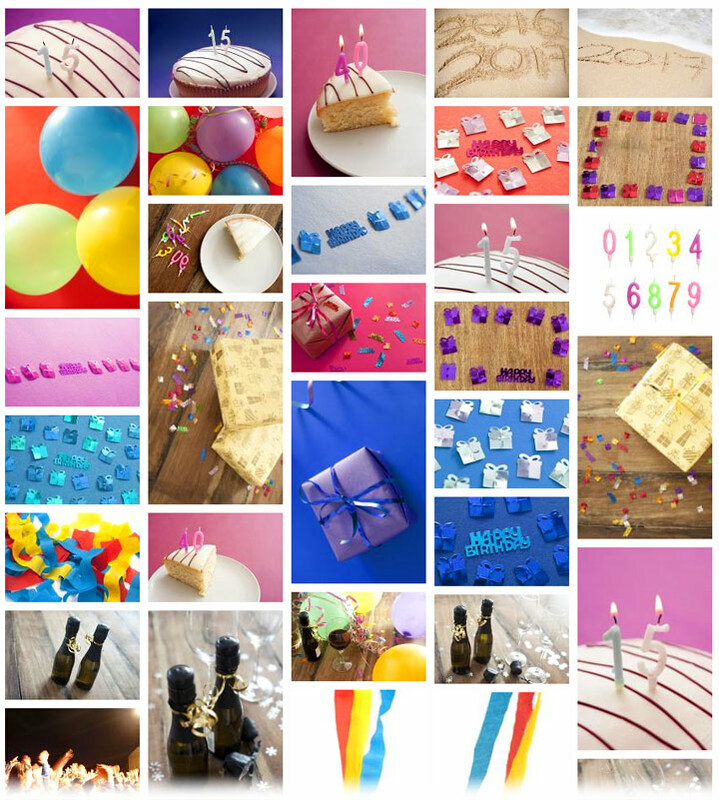 We've added a new party image gallery to celebrate. We are currently in the process of refreshing all the galleries on freeimages.co.uk with some new images, plus better description and search tags. We're also adding a new home page and search system.